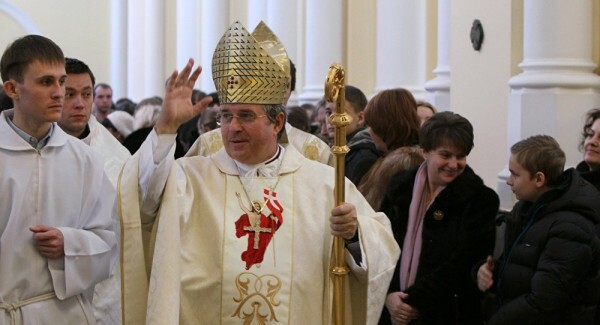 Ambassador of the Vatican to Russia Archbishop Ivan Yurkovich said that the Catholic world treats the Orthodox Church with great kindness and looks at it with hope. MOSCOW (Sputnik) — The Catholic world has good relations with the Orthodox Church and looks at it with great hope, Ambassador of the Vatican to Russia Archbishop Ivan Yurkovich said Thursday. “Relations between the two churches are developing well. It should be emphasized that the Catholic world treats the Orthodox Church with great kindness and looks at it with hope,” Yurkovich told RIA Novosti in an interview. The ambassador also added that good relations with Russia were always important to the Vatican, as they are based on cooperation in many spheres, including protecting traditional values in society. According to Yurkovich, the Vatican allocated many Catholic buildings to the Orthodox community in Western Europe in order to overcome differences between religions.